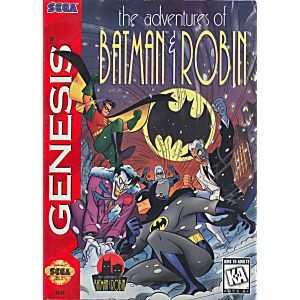 Adventures of Batman and Robin Sega Genesis Game cartridge Cleaned, Tested, and Guaranteed to work! a fun run n gun game! This game was really fun playing through as a kid, especially with friends! It is very difficult, but it feels rewarding every time you progress just a little farther. 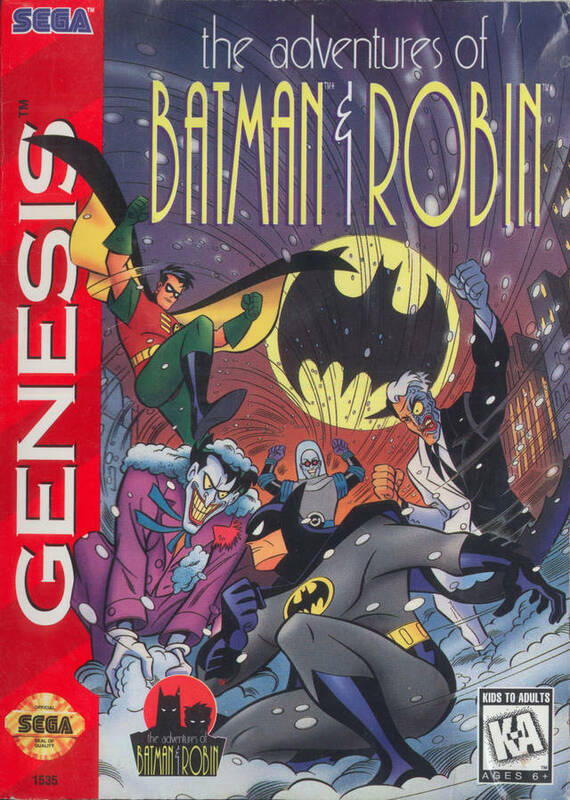 A very solid batman game, recommended!